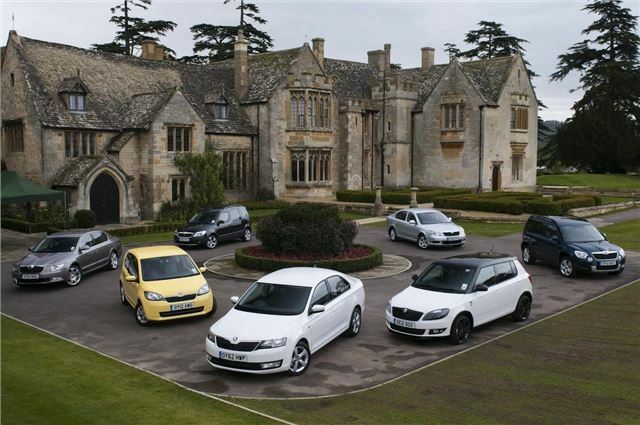 It's been a brisk year for sales across the board, and backing up the 12% rise in overall registrations so far in 2012, Skoda is reporting that it has broken its previous sales record in 2011. Year-to-date registrations stand at 46,281, up 17.9% on 2011, and a market share of 2.6%. This record-breaking performance is the fourth consecutive year that has beaten its previous best – in 2011, the Czech company sold 45,061 cars in total. In 2012, it took just 10 months to beat this total. The company's UK market share now stands at a best-ever 2.6%. And it also holds 2.3% of the fleet market.